Venice Arts Donation Drive for Students! - Yo! Venice! Home Venice Beach Art Venice Arts Donation Drive for Students! Venice Arts Donation Drive for Students! You can make a big difference in low-income children’s lives this summer by sending them to Venice Arts‘ Media Arts Camp. Each week during the month of July, 80 kids, ranging in age from 6 to 18, participate in creative, challenging and inspiring art classes. They leave energized and excited to keep learning. 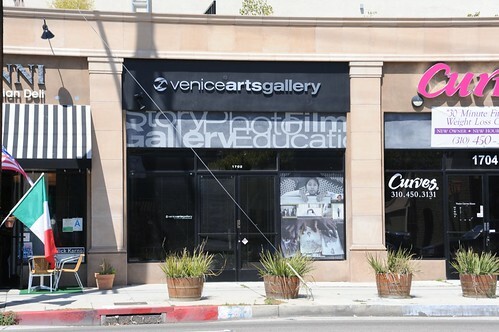 At Venice Arts, youth engage in beginning to advanced-level projects in filmmaking, photography, animation, and more. As with our school-year programs, there is one artist-mentor for every 3 youth. And all programs are free to low-income families! Please support arts programs this summer. A gift of $60 supports one child for a day of summer camp! Donate today!